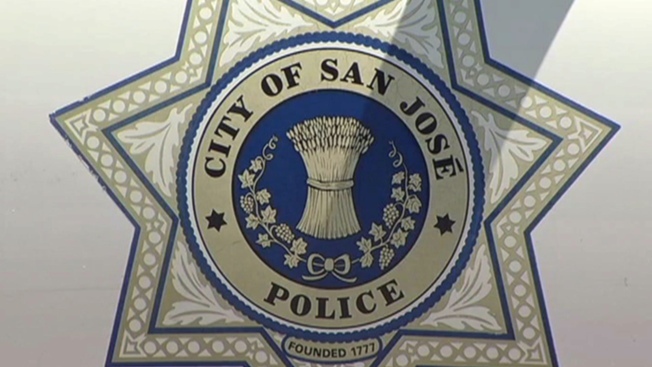 A possible standoff prompted heavy police activity in a San Jose neighborhood on Saturday, but investigators quickly determined that no crime had been committed. Officers around 12 p.m. surrounded a house at Hastings Avenue and Hallbrook Drive, near Ross Creek, based on a report of domestic assault on a woman. They tried to make contact with the man inside the house and were successful after several attempts. Investigators found that a woman wasn't at the house and the report had been unfounded. Streets in the area that had been blocked off were reopened around 1:30 p.m.